Great Protection for Drone-With spacious landing pads, make your drone to land easily without deviation. 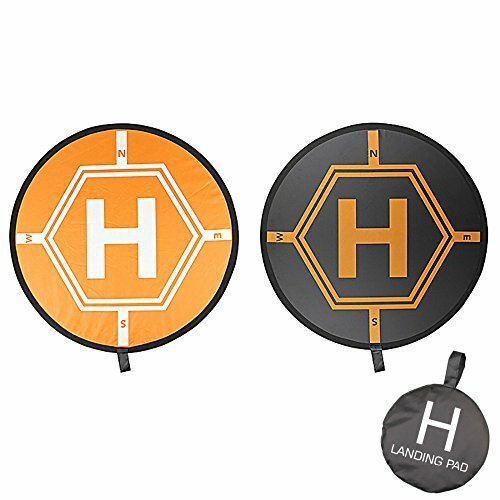 Quadcopter landing pad provide safe protection for drones, ensure your drones stay away from messy landing situation. Such as:debris, gravel, rock, dusty, wet , and unkown accident. If you have any questions about this product by Robert Douglas, contact us by completing and submitting the form below. If you are looking for a specif part number, please include it with your message.